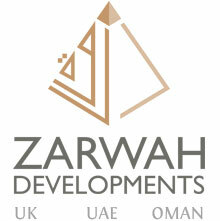 Zarwah Developments is a property developer based in UK, UAE & Oman. Our aspiration is to deliver projects with a feel of luxury and comfort at prices that truly stand out. We intend to establish long term relationships with our clients by providing unmatched Customer service and support. Built on experience since 2007, our brand seeks to introduce an element of innovation which will redefine the norm of the industry. 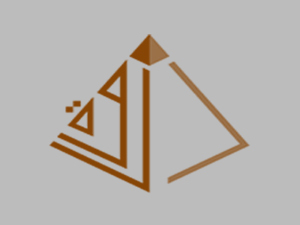 Dubai Property Developer - UK - UAE - Oman. © Copyright 2017 Zarwah Developments. All Rights Reserved.